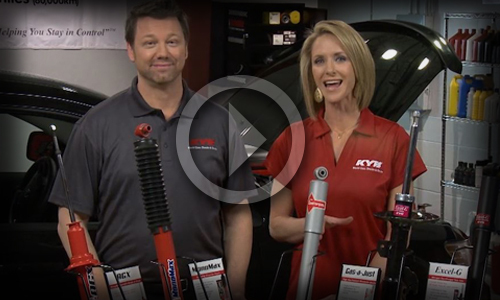 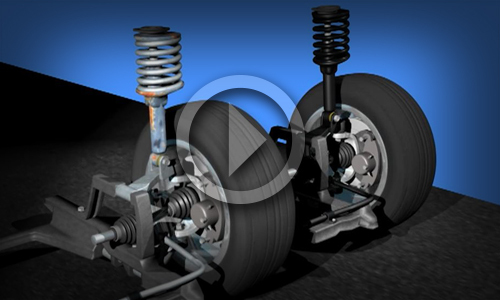 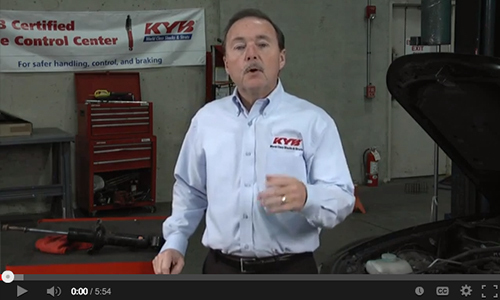 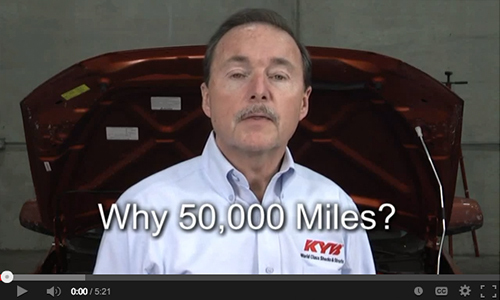 Here are two videos that can help you understand why experts recommend replacement shocks and struts after 50,000 miles. 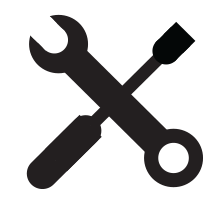 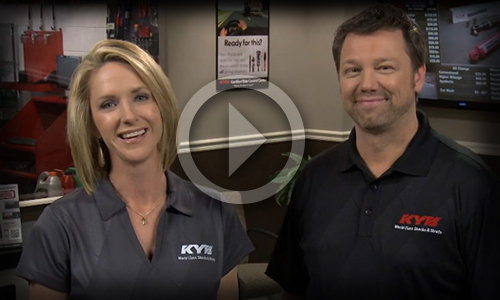 KYB developed the most effective communication worksheet in the industry. 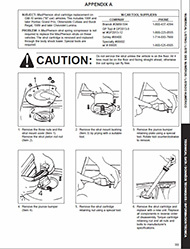 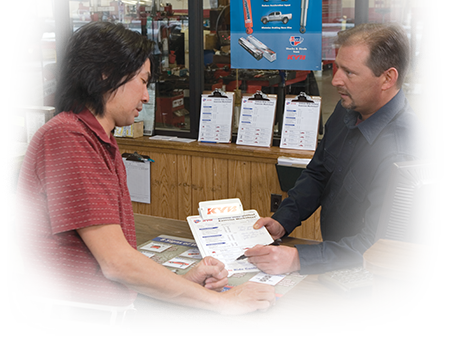 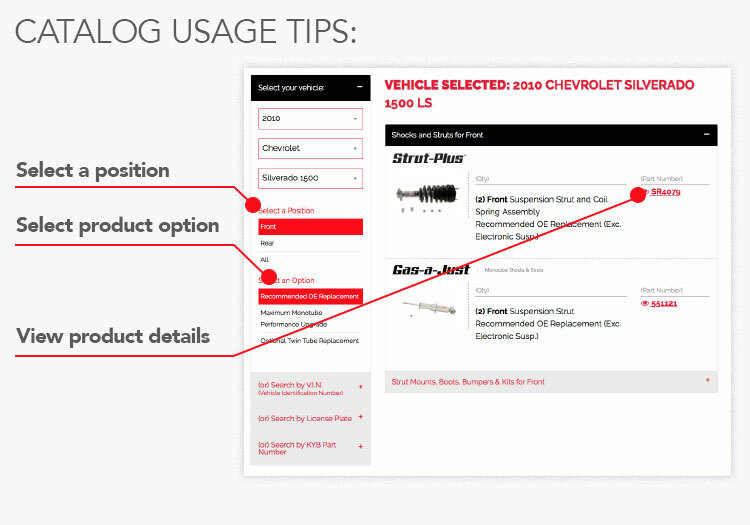 Along with the right training, your shop has the opportunity to dramatically increase ride control sales.